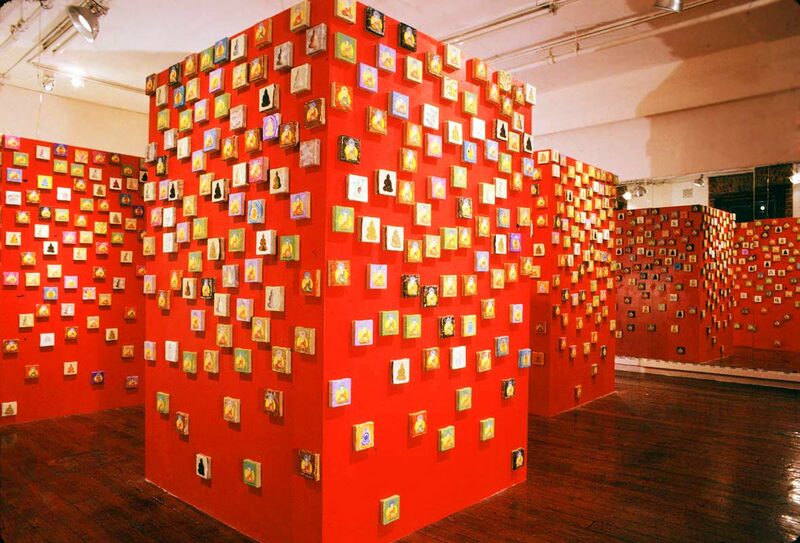 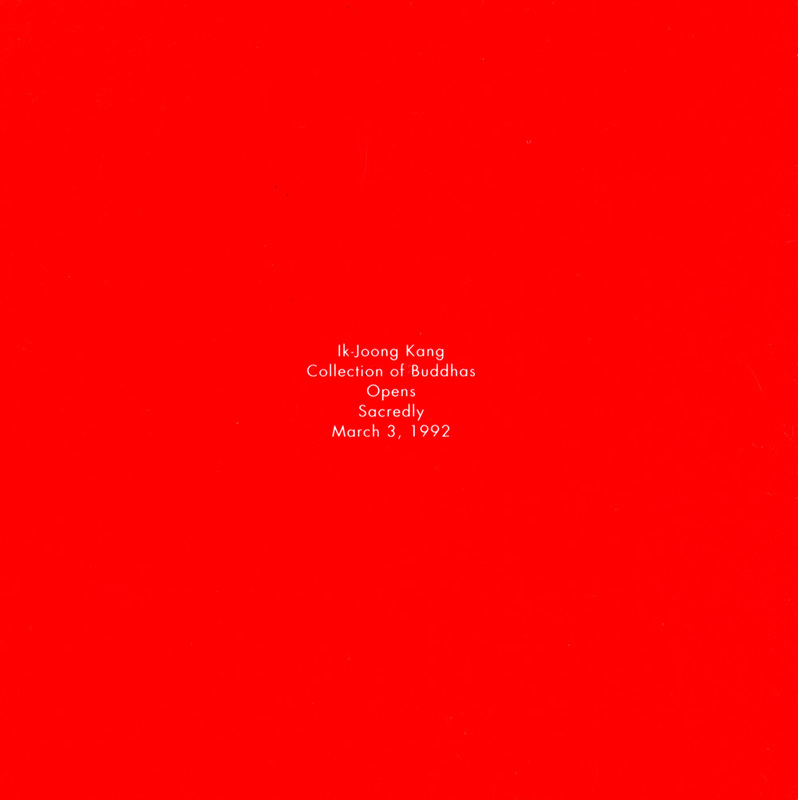 Exhibition postcard from "Ik-Joong Kang Collection of Buddhas" at Asian American Arts Centre, New York City, from March 3-April 30, 1992. 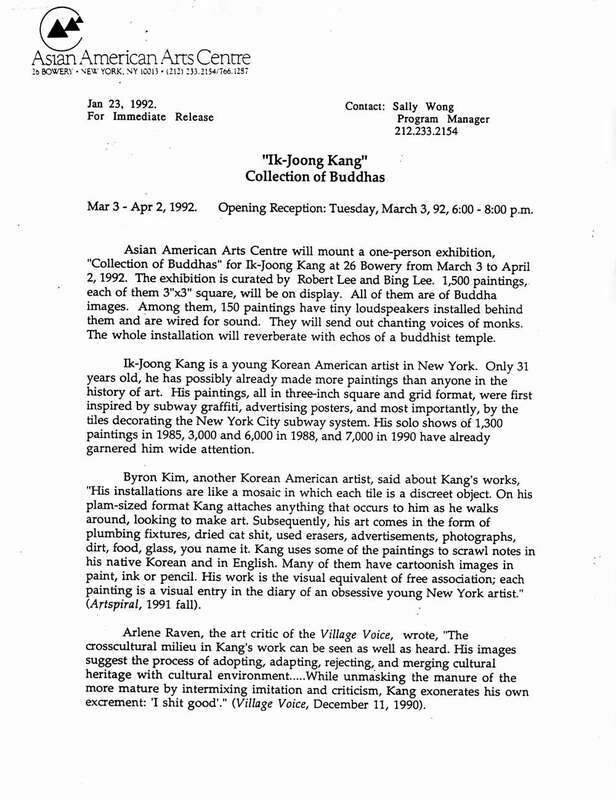 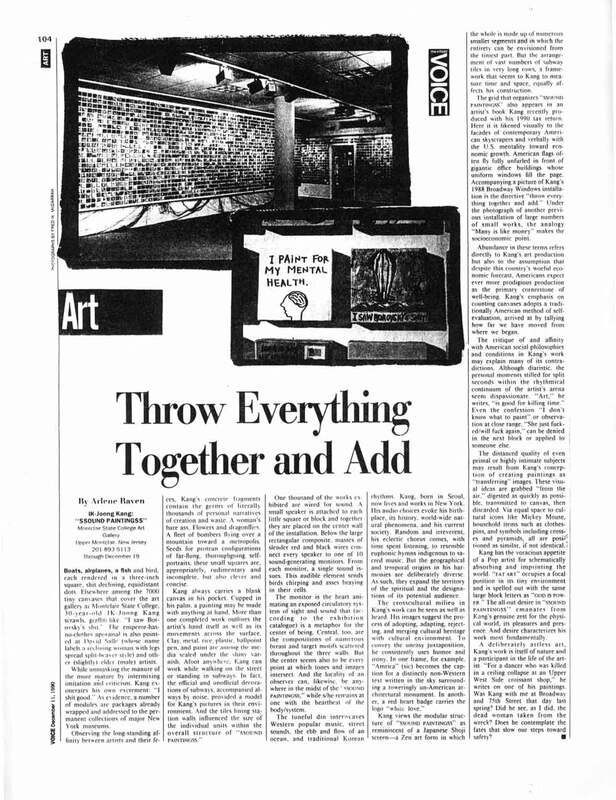 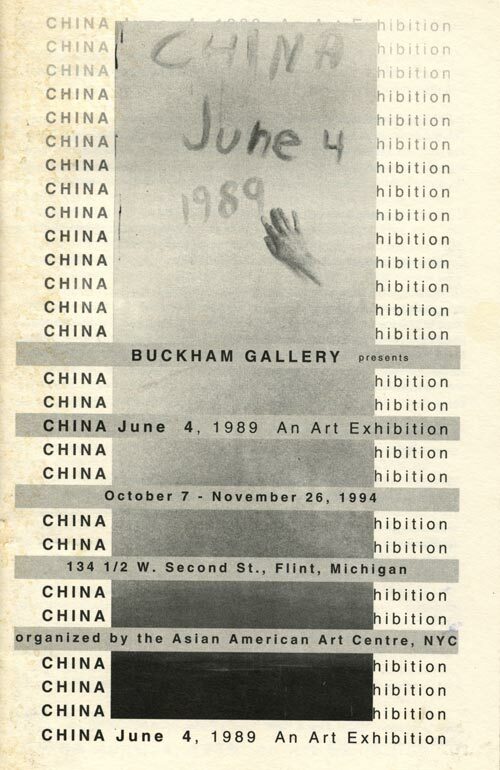 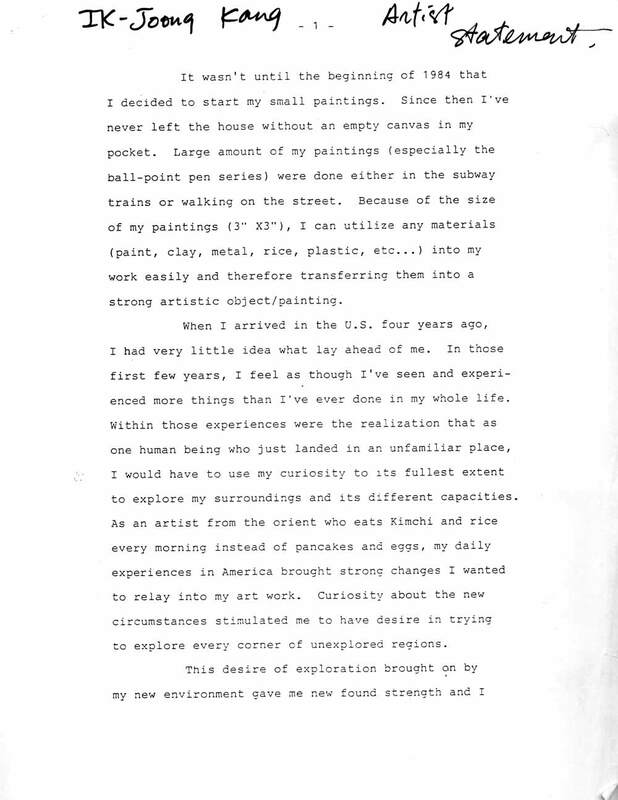 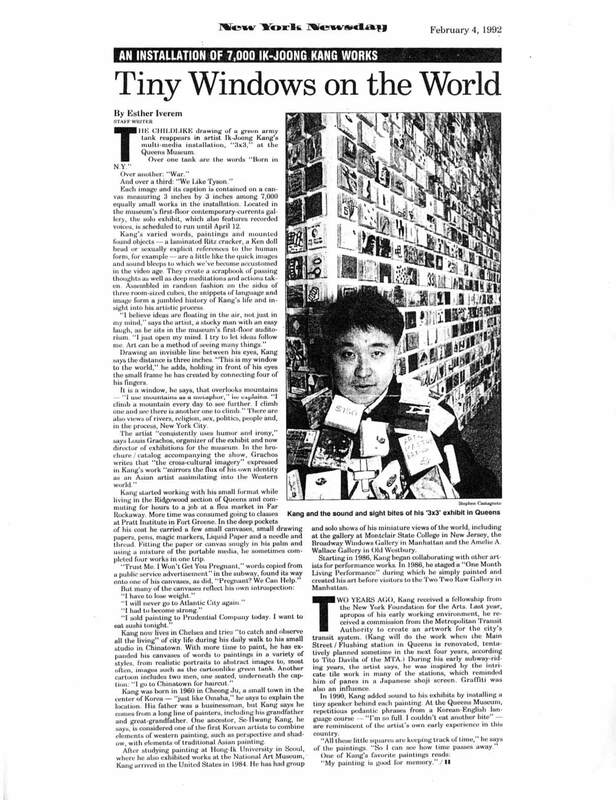 Exhibition press release for "Ik-Joong Kang: 8490 Days of Memory", at Whitney Museum of American Art at Philip Morris, New York City, from July 11-September 27, 1996. 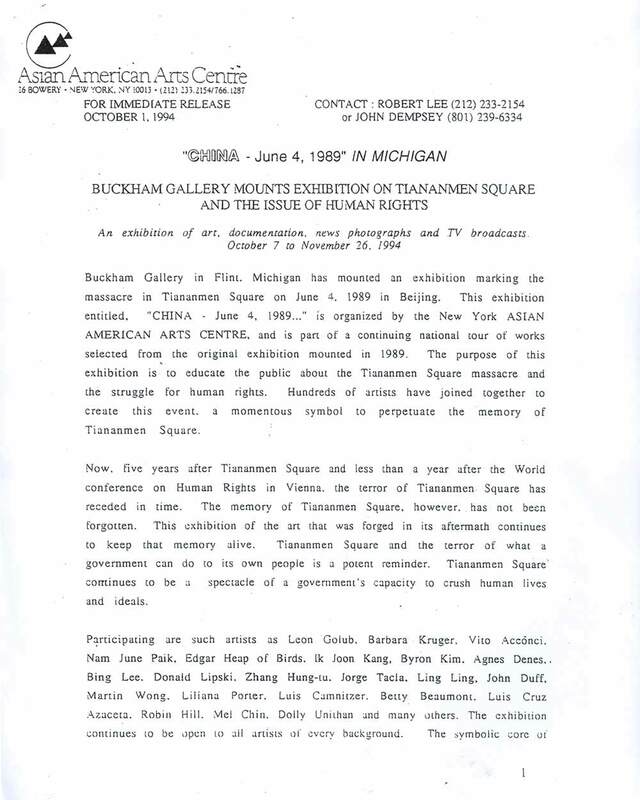 Press release dated June 1996. 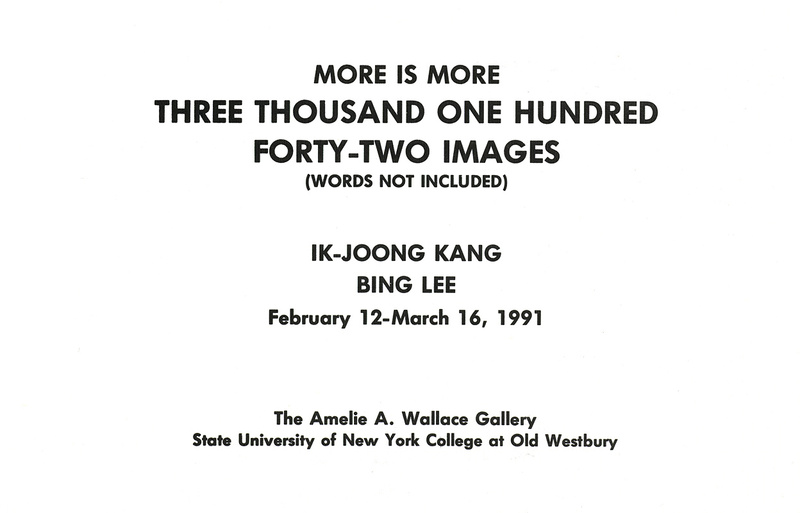 Exhibition postcard for "More is More: Three Thousand One Hundred Forty-Two Images (Words Not Included)" at The Amelie A. Wallace Gallery, SUNY College, Old Westbury, L.I., NY, from Feb. 12-Mar. 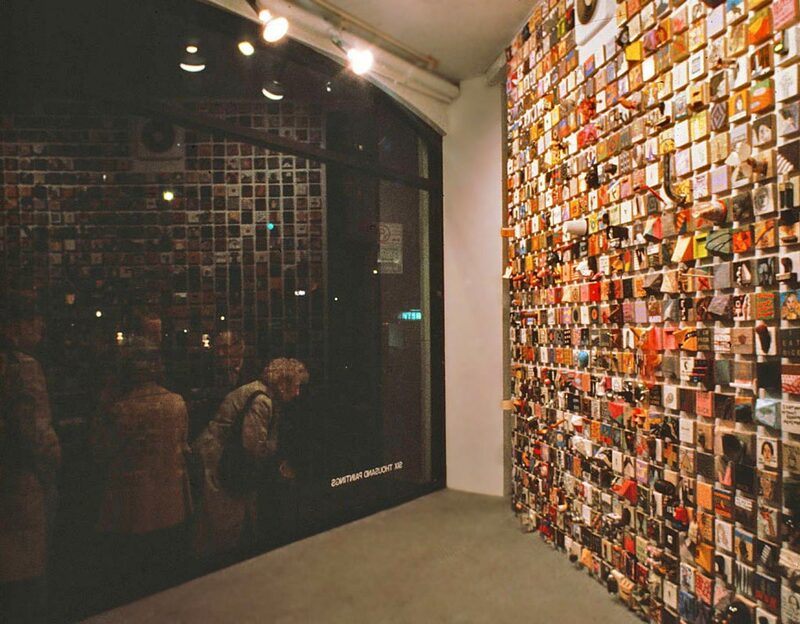 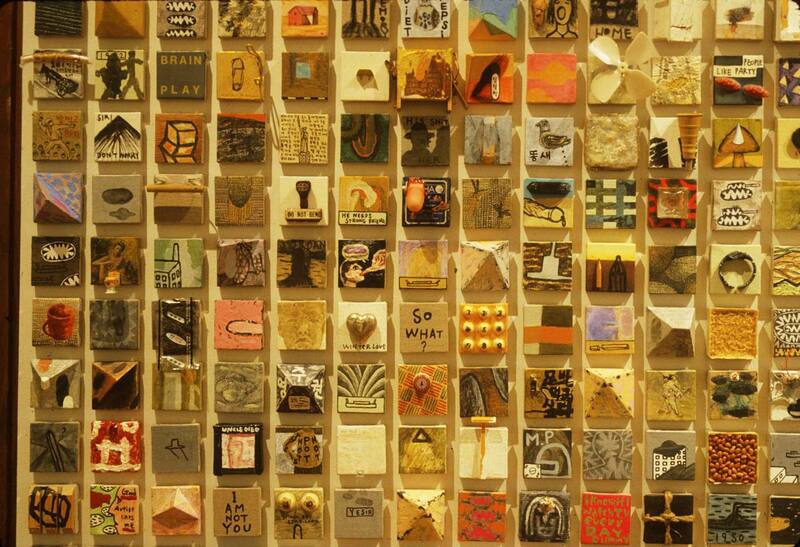 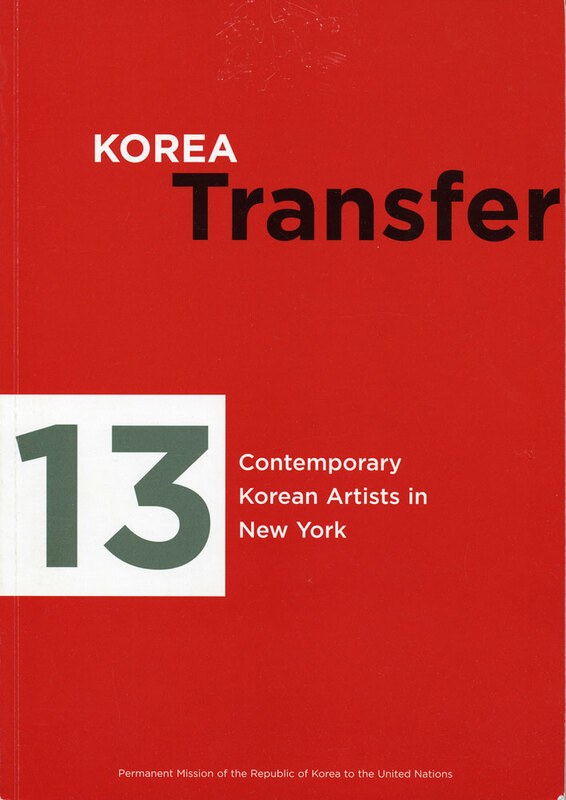 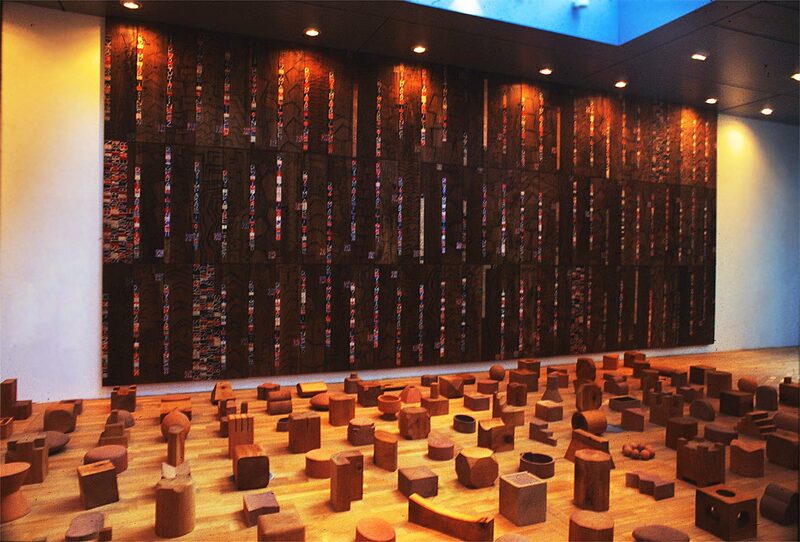 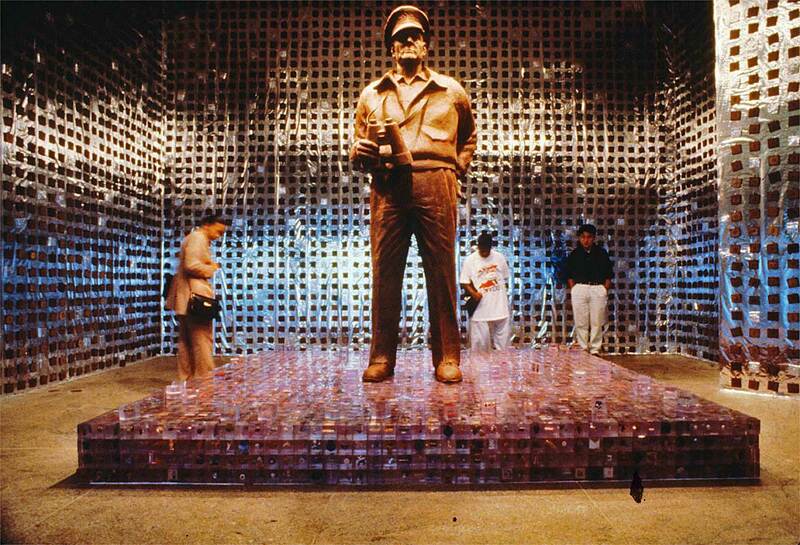 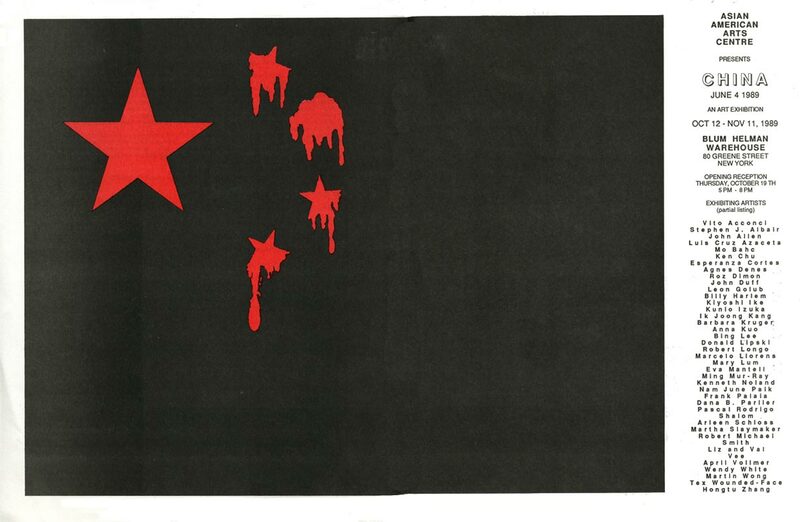 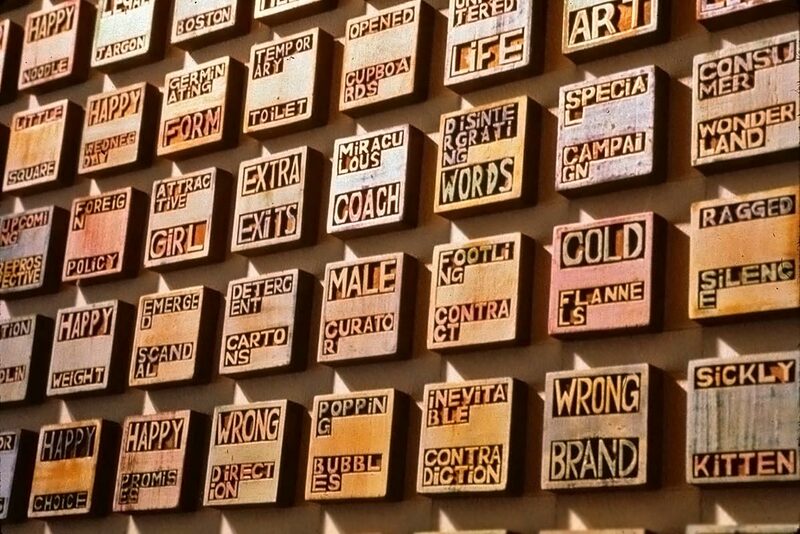 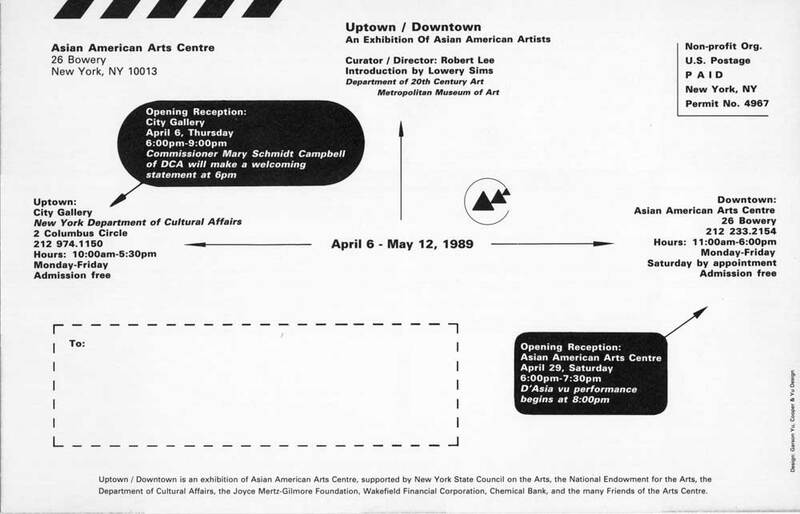 16, 1991, with artists Ik-Joong Kang, Bing Lee.